Outlook.com is one of Microsoft’s successful business in term of cloud service. 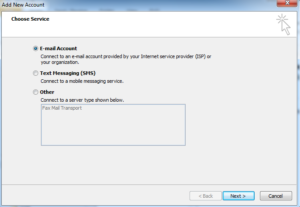 Perhaps many of you do not know Outlook.com‘s ancestor is Hotmail.com, which is one of the early webmail services back in 80s. 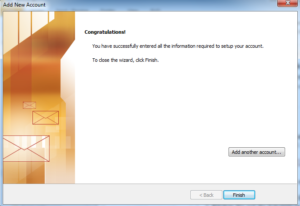 Like a Google account, Outlook.com is offering many cloud services but its components are more office job-oriented. 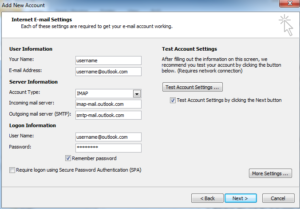 Not until mid of 2016, Outlook.com’s backend has been migrated to Exchange Server so Outlook users with Outlook.com accounts are able to sign in to access Outlook.com services without too much hassle such as connecting through Outlook connector. 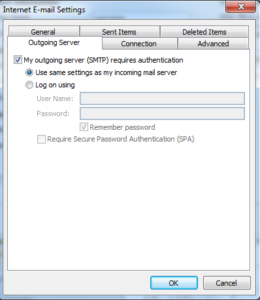 Outlook 2007 and 2010 require Outlook Connector to sign in Outlook.com accounts. 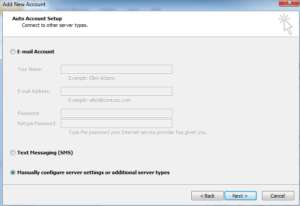 Even you can sign in, there has been known issues of intermittent connection errors during sending/receiving. 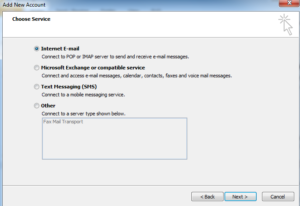 Plus some Outlook.com users are using other mail client applications than Outlook, such as Thunderbird. 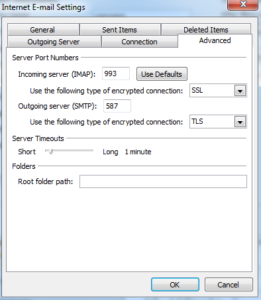 This is where Outlook.com IMAP service comes into rescue. 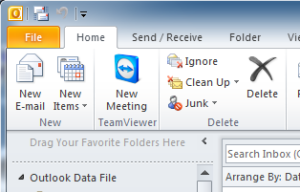 Now, you can send/receive your Outlook.com e-mail messages on Outlook 2010 and 2007 smoothly.